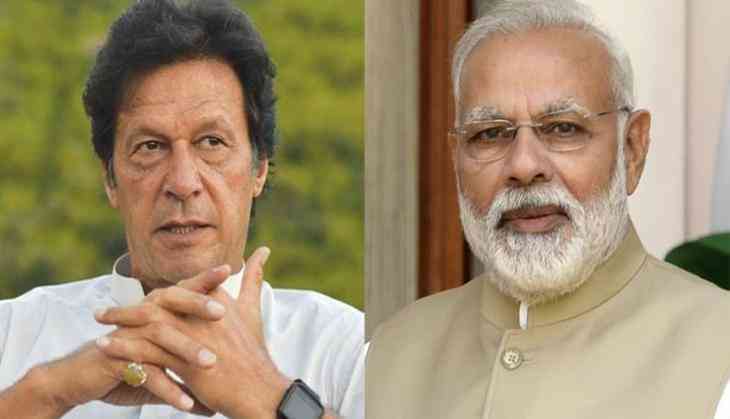 Pakistan Prime Minister Imran Khan accused India of not responding to his peace overtures and said that war between 2 nuclear-armed nations would be suicidal for both the countries. According to Pakistan Tehreek-i-Insaf (PTI) party, in an interview with Turkish news agency TRT World, PM Imran Khan again expressed his desire for talks with India. Khan said that even a Cold War was not in the interests of the two countries. "Two nuclear-armed countries should not even think of war; not even a Cold War because it could worsen any time. The only way is bilateral talks. Two nuclear-armed countries at war are like a suicide," the party quoted him as saying. 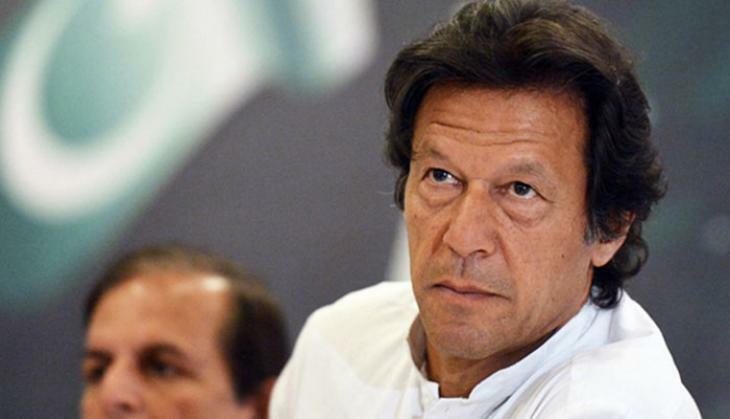 Adding further, cricketer-turned-politician Imran Khan also said India did not respond to his peace overtures. India has been maintaining that terror and talks cannot go together. "India was offered to take one step towards and we shall take two. But India rejected Pakistan's offer for talks several times," Khan said. Pakistan Prime Minister Imran Khan also said that India would never be able to suppress the rights of the Kashmiri people. Also read: Vladimir Putin, 66-year-old Russian President to marry half of his age, dreamy eyed gymnast!